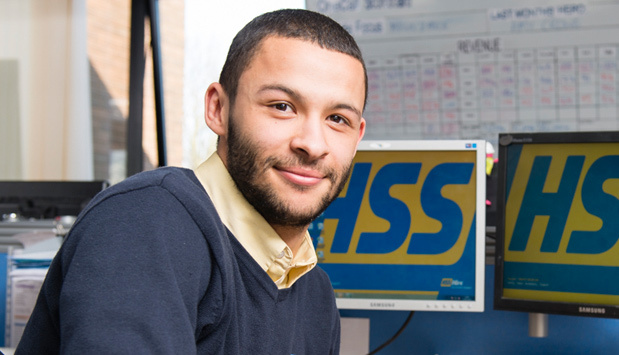 HSS Hire works predominately in the ‘maintain and operate’ sectors with most customers directly or indirectly involved in maintenance, refurbishment, fit-out or facilities management. With approximately 37,000 live accounts, we serve a large and diverse customer base from large blue-chips to small local trades and individual customers. More than 90% of our business activity is ‘business-to-business’. We have a customer-centric approach and focus on delivering the very best service based around the things they tell us matter most – Safety, Value, Availability and Support. 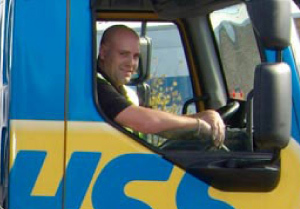 Whatever they’re doing, we help all of our customers get the job done safely, efficiently and cost-effectively. 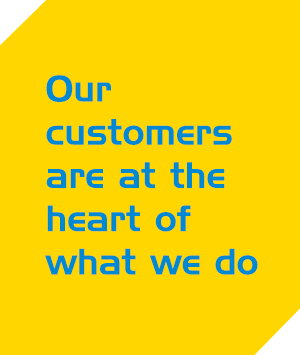 We recognise that customers’ needs and the challenges they face are continuously evolving so we work hard to remain at the forefront of industry thinking – we are active members of industry organisations which stand for, and promote, best practice.